If you want try to repair your car or just to find what problems it has. 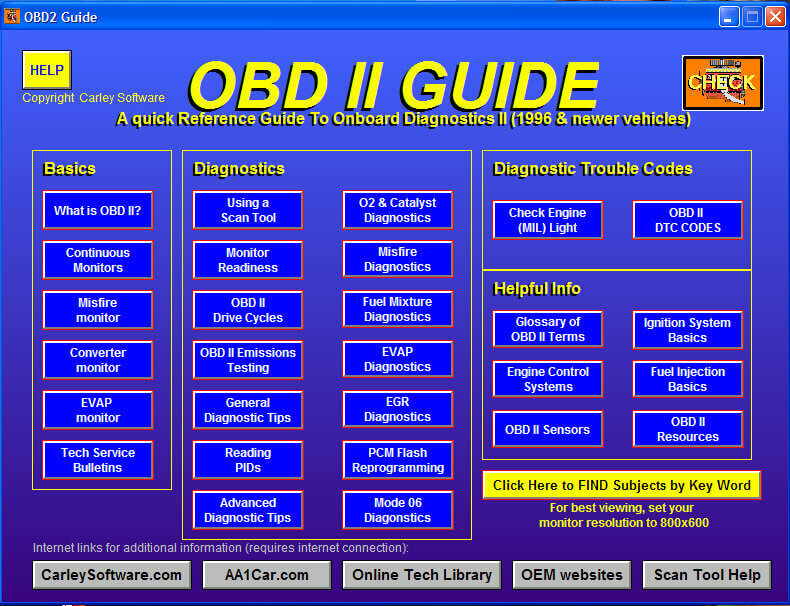 Then the easiest way is to use OBD. It is a small gadget which gives you information like error codes for your car after the connection is made with your car. There are 2 types of OBD, the first one is with Bluetooth connection and the 2nd one needs cable to connect. These days we can see that these car gadgets are really cheap. Also some of them comes with Android application. 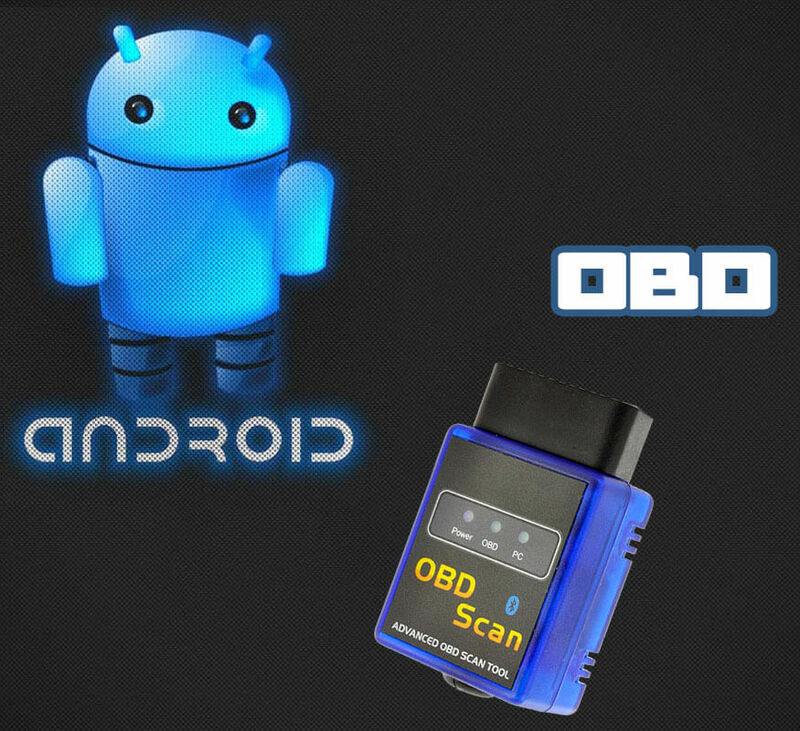 So after you connect OBD to your car then you can easily with your smartphone check all of available information. From available information you can find this: Engine RPM, Calculated Load Value, Coolant Temperature, Fuel System Status, Intake Manifold Pressure and much much more. So I think this is really cool gadget and if you are interested to buy it you can do it here at this online Chinese shop.